Note: Available in any of the recommended custom Sandblasted Finishes. Sandblasted ash complement to the Sonoma Collection of tables. 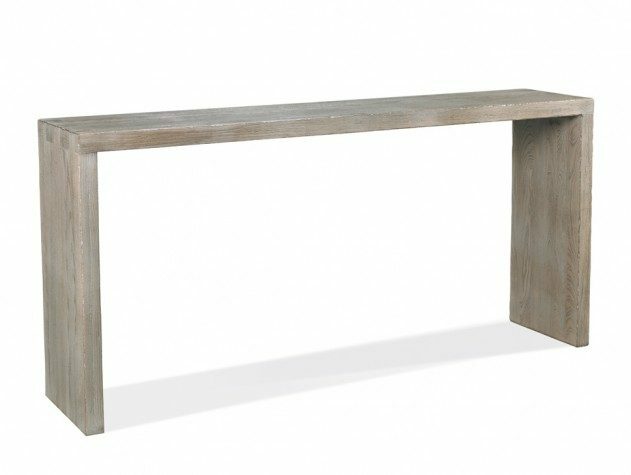 This Parson's style console can be used in a variety of functions, from serving table to media console, providing a rustic yet sophisticated charm.